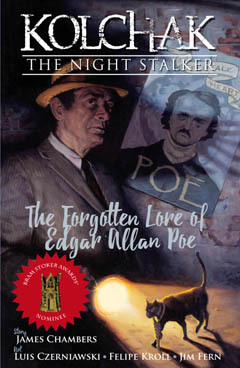 Kolchak, Poe, and Bram Stoker! 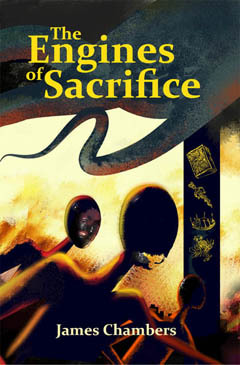 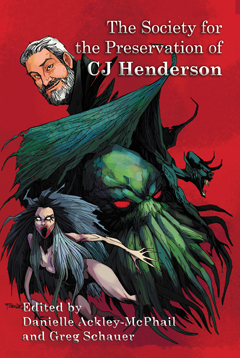 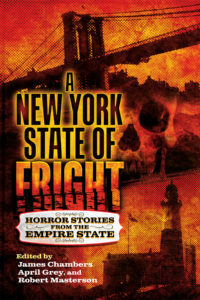 The cover updated to feature the official Bram Stoker Award Winner badge! 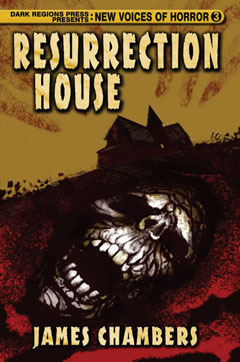 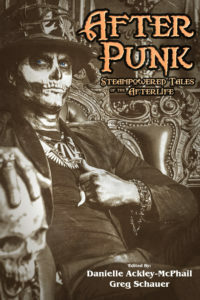 Kolchak Nominated for Bram Stoker Award!